It’s ironic that some of the most banal materials can also be some of the most resilient. Forest by-products like sawdust and woodchips have the potential to be more fortifyingly superior to Kevlar. 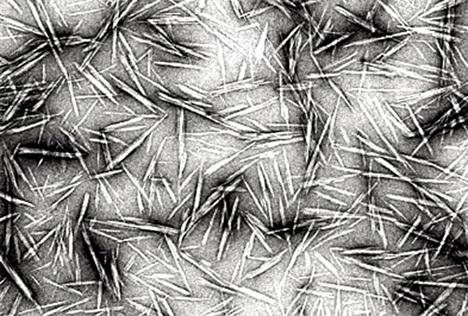 The discovery of cellulose nanocrystals that originate from wood pulp extract led the US Forest Service to give $1.7 billion to its Forest Products Laboratory branch. One of the most abundant materials on the planet, the intricate matrix that is weaved by cellulose has been reinforcing huge natural structures such as sequoias for thousands of years. Pulped and then rinsed of a highly-degradable polymer called lignin, the cellulose fibers are further broken down into fibrils – tiny units one thousand times stronger than the original fibers. 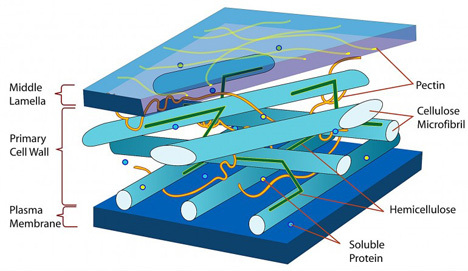 Hydrogen bonds eventually connect the nanofibrils, and strong acid is added to bundle the three-dimensional stacks as close as possible. 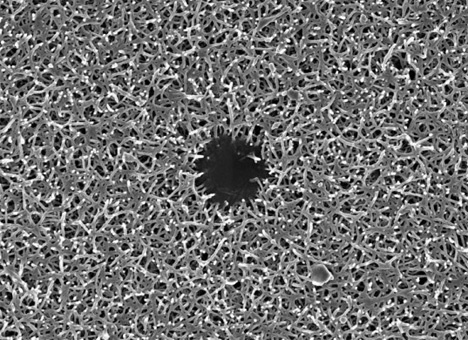 Produced at the cost of about $10 per kilo, the cellulose nanocrystals are a worthy opponent to carbon nanotubules, a material of similar strength that costs nearly 100 times more to produce. With uses in military defense, engineering, medicine and consumer products, these tiny wonders could create jobs and help the economy. See more in New Materials or under Science. May, 2013.